A COMPENDIUM is a compilation of concise items on a subject, in our case, the combination of soil, climate, clone selection, and hand- harvesting of grape clusters to create this unique wine. The fruit was selected from speci cally designated blocks within our vineyard estates in Osoyoos (95%) and Oliver (5%) where the porous soil forces the vines to search for nutrients. This struggle results in elegant and luscious fruit. Spring began cooler-than-usual but warm and dry conditions prevailed providing the ideal growing conditions and ripening weather. The sandy, free-draining and low-vigour soils combined with precision viticulture to optimize growing conditions and, ultimately, wine quality. Despite the cooling La Nina influence during the 2008 growing season, a remarkable warm and dry September allowed for extended ripening and flavour development. Harvest for Compendium in our southern vineyards in Oliver and Osoyoos commenced in late October. The grapes benefited from a longer hang time in the vineyards, which produced increased complexity as well as intensity and the resulting wine shows impressive depth, structure and character which will provide for better aging potential. Aged in French oak barrels for 15 months. Hand harvested from Oliver & Osoyoos Vineyards in October 2009. 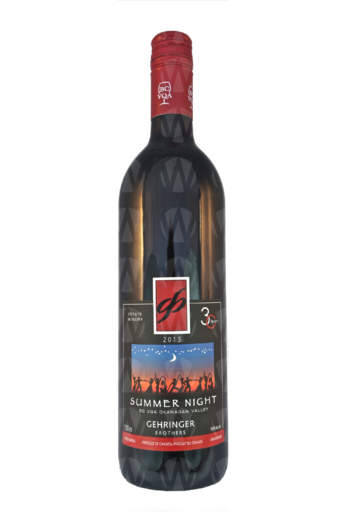 It is very focused and concentrated with deep aromas of both red and dark berries, cedar, sandalwood, and hints of dried herbs. 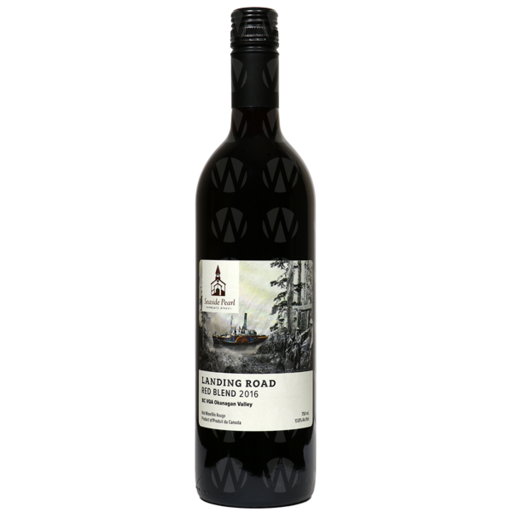 The palate is rich and full bodied with complex flavours of plum and sundried blackberries, along with classic southern Okanagan notes of dried earth and wild sage. With ample tannins and fresh acidity, this wine will cellar well and be a perfect foil for rich meats or game.